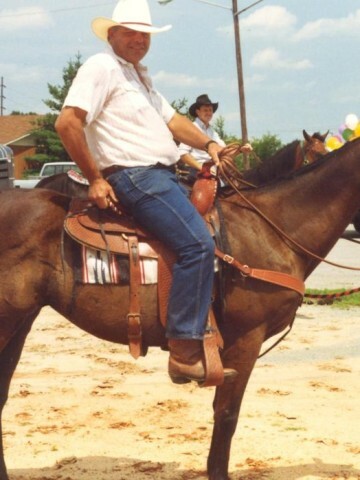 LEEPER, Frank "Jeff", Age 60, passed away March 29, 2012. He is preceded in death by his parents, Doretta V. & James F. Leeper. He is survived by his daughter, Tina Leeper; brothers, Greg Leeper, Brian (Sandy) Leeper, Pete Leeper; nephews, Andrew and Ben Leeper; nieces, Caroline Curran, Jessica and Kristen Leeper. Jeff loved sharing the outdoors with family and friends, particularly fishing. He worked in construction and enjoyed operating heavy machinery. Family will receive friends Saturday, March 31, 2012 from 4-8 p.m., at Cole & Garrett, Goodlettsville. Graveside service Sunday, April 1, 2012 at 12 Noon, at Spring Hill Cemetery. In lieu of flowers, contributions in Jeff's name may be made to Encouragement Ministries, PO Box 2082, Brentwood, TN 37024. COLE & GARRETT FUNERAL HOME, (615) 859-5231. I’m not sure if anyone connects to this thing anymore but I am, was, Frank’s other Daughter too. I’m interested to know what took place. Not that I expected to be told but it would be to have some closure. Also I would like to be able to contact tine as it’s been more than 30 years since we’ve met and saw each other while in Houston as a children. My number is 432-352-7842. Hi Michele,did you use to go by the name Micky? Jeff taught me to love horses. I am so sad to find that he passed. I was a lonely teenage girl and he used to let me come ride all of his horses and just hang out around his barn for hours. Then he gave me my first “real” job taking care of the boarders horses at another barn that he ran. He inspired me to major in equine science in college and I now work in the veterinary field and still have horses of my own. I lost touch with him almost 25 years ago, but I will never forget him. I wish I could have talked to him to tell him what an impact his kindness made on my life.